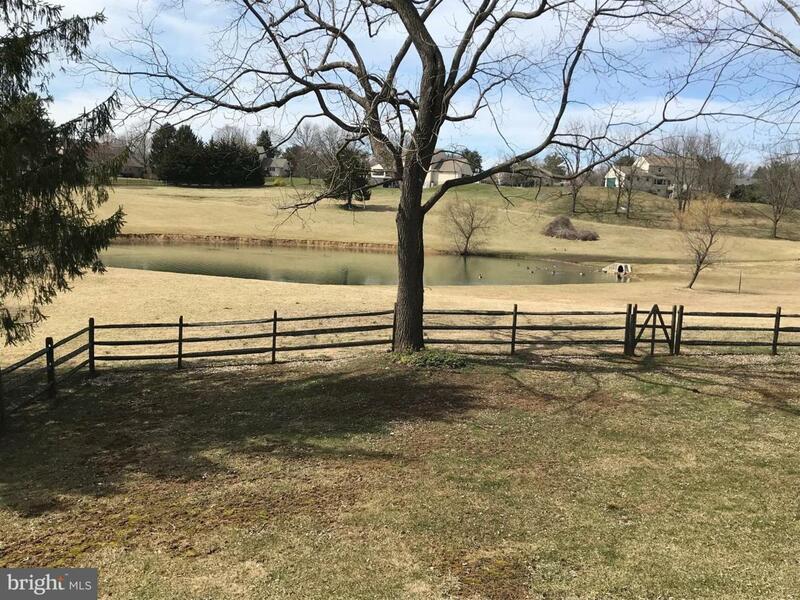 Welcome to 941 Aronimink Rd located on a beautiful setting with wonderful views of the pond, formerly part of the now defunct Malvern Golf Club. Where else can you have water front without the price tag? 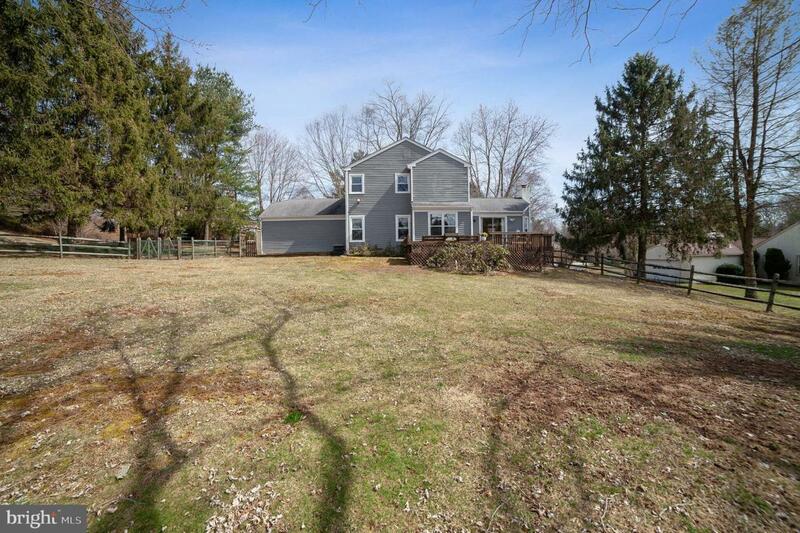 This home has been lovingly lived in by the current owners who enjoyed the tranquil setting, quiet neighborhood and close proximity to all things Malvern. Enter through the covered porch to the Main Floor featuring a large family room with a vaulted ceiling, fireplace (gas), and sliders leading to the deck. The kitchen with newer stainless appliances opens to the family room with a half wall The dining room provides a vista of the pond as does the living room. The laundry room is on the Main Floor. The upper level offers a Master Bedroom with master bath and two closets. Two other bedrooms and a hall bath complete this floor. The lower level is finished out for a small home business or a 4th bedroom and includes a cedar closet. 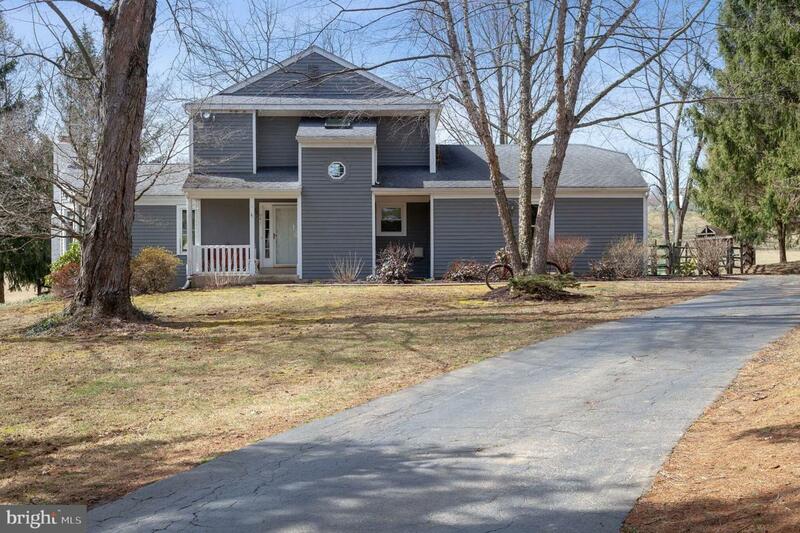 Two car attached garage with inside access and driveway pad will accommadate additional cars. 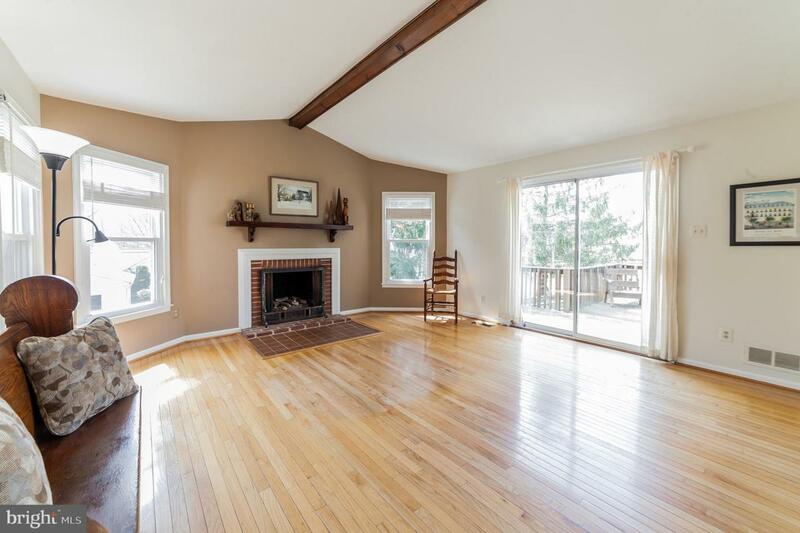 Conveniently located near Malvern, West Chester and Immaculata University this home is ideal for the buyers looking to update and create a dream house. Bring your ideas and come enjoy the view. This home needs interior and exterior updating.